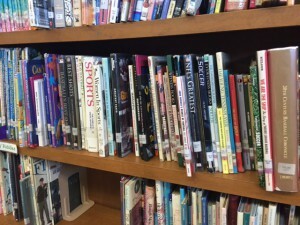 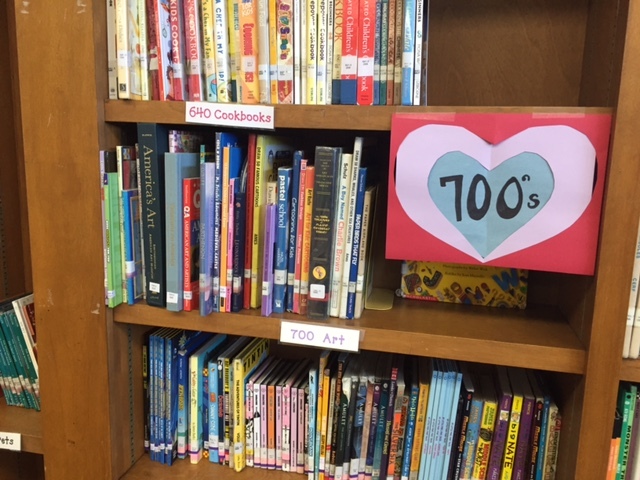 Library | Books in the 700’s! 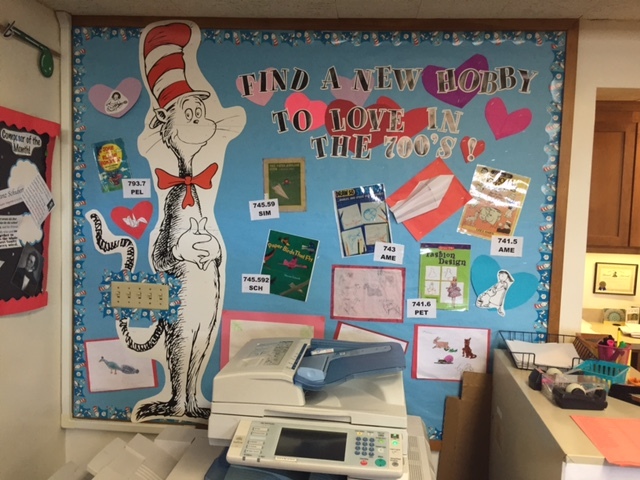 Our Cat in the Hat board is highlighting a special section of the nonfiction side of the library this week- the 700s! Do you like to make crafts? Draw? 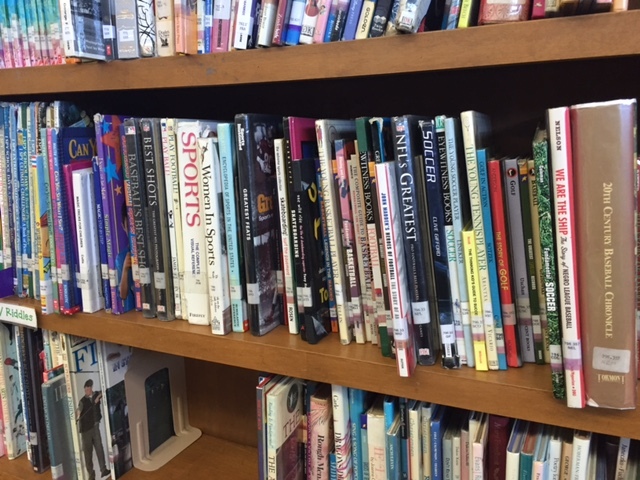 Play sports? 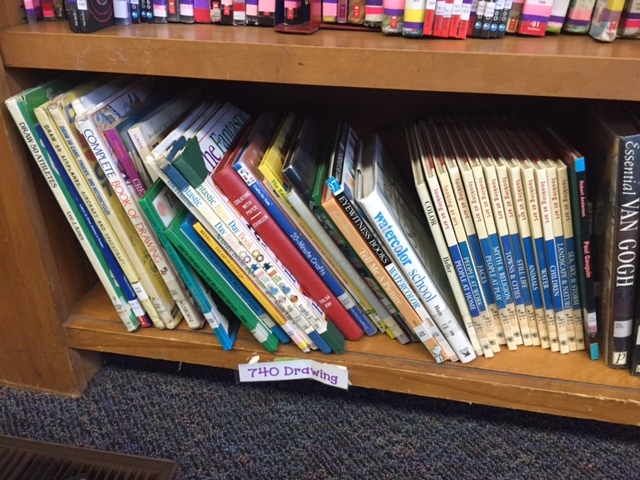 Then this is your section! 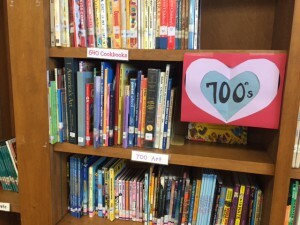 Pop on over to dig through and find a book you wouldn’t usually go hunting for.